To include a switch between FPS and RTS gameplay in a game is a rarity. 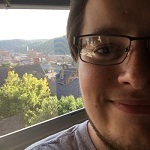 Most games that do make the choice to include it only have an FPS/RTS switch as an independent experience for a gameplay session that differs from what others see. But some games include active gameplay support for both sides of the coin. This lets players choose the style of game that they’re playing at any given moment, and lets players specialize in their favorite type. In the past, this switch in games of the past have not always gone so well. Some have made heads spin, others have made heads ache. So what are the best FPS/RTS hybrids in video game history? Released in 2008, Savage 2 is perhaps the earliest successful implementation of a prominent FPS/RTS switch. The game itself pits two teams against one another for combat both at a ranged distance and in melee depending on playstyle. During this combat, players control the fighters, but one player per team also become “commanders” for their team. 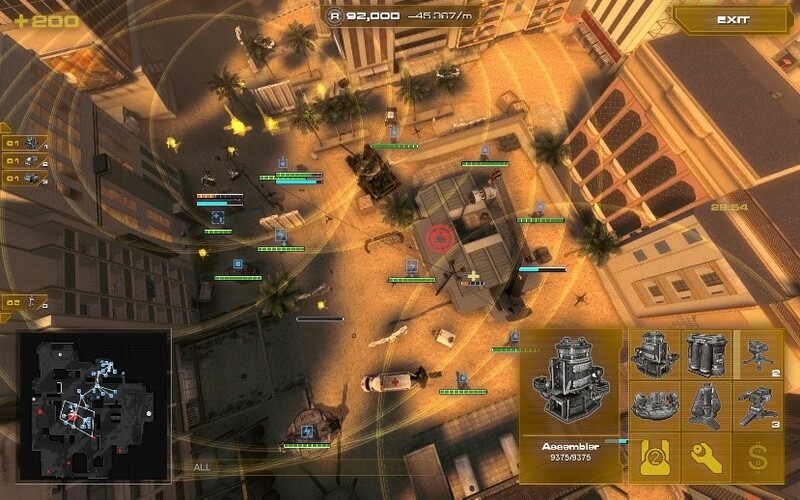 Commanders play a different game mode than their teammates, an RTS view over the combat. The commander assists the teams creating buildings and dropping supplies. But again, this game only features a switch as an independent gameplay experience. Coming in 2011, Nuclear Dawn brought another strong sense of cohesion to the FPS/RTS switch experience, once again by separating the gameplay. In Nuclear Dawn soldiers get formed in squads and given orders based on the word of their commander, another player in the lobby who is given this position. What results is two armies relying on teamwork and communication to win the war, depending on the leadership of their commander and the ability of their fellow soldiers. Commanders build, plan, and execute for their teams to take advantage of terrain and positioning while the soldiers follow through. You can also research upgrades for your troops to have the technological advantage. Released in 2012, Natural Selection 2 is one of the most recent attempts at utilizing an FPS/RTS switch. While again it creates for a separated gameplay experience, it has also largely been the most successful so far. 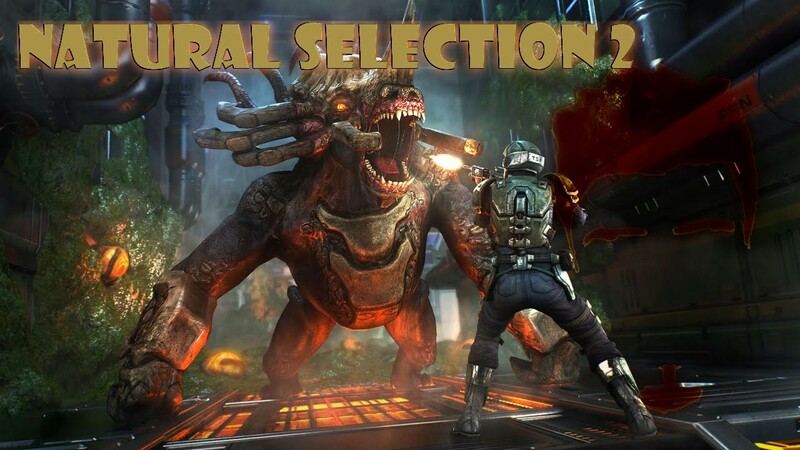 Natural Selection 2 pits aliens and humans in a battle of survival with one another. Like the previous examples, players exist as the warriors on the frontlines of battle while depending on the leadership and planning ability of their commander who places spawn locations, terrain, buildings, and gameplay support items as well as researching and collecting resources. While above I said “history”, some developers are still writing it when it comes to FPS/RTS switches. Now, in 2017, Legends of Ellaria is a game still being updated in its Early Access stages as a Greenlit game on Steam. But in this Early Access, it already has a fully functional FPS/RTS switch in its gameplay allowing the player to choose which they prefer throughout the game. In RTS mode, you can send commands for construction, command your armies, or manage your resources. What makes the FPS/RTS switch in Legends of Ellaria special though is that during any moment, you can switch this to an FPS experience. You can command your army, then jump right to its frontlines. First person mode also offers the ability to adventure for riches, battling diplomacy concerns and plenty of different monsters along the way. So while there’s certainly more to come and progress to be made, Legends of Ellaria looks to push the FPS/RTS switch to new heights as a fully cohesive aspect of the regular gameplay experience. Something few if any have ever accomplished. Subscribe for weekly content, development updates, and exclusive newsletter Steam Key giveaways!